An unexpected perk, if you can call it that, of your free three-month Apple Music subscription? 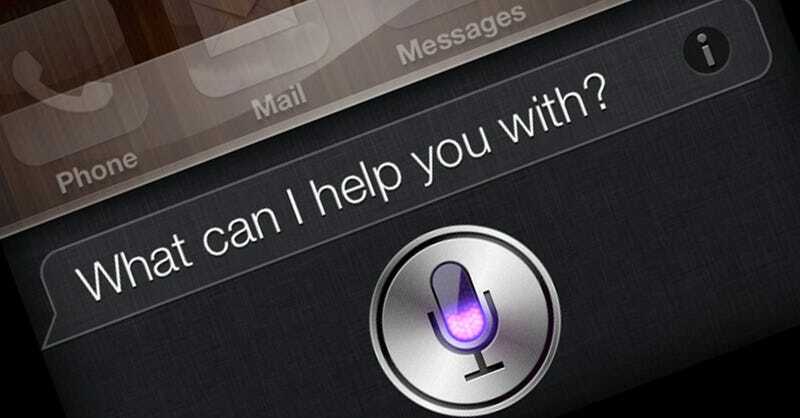 Siri can access it in order to work as a kind of sound effects machine. Go on, ask Siri to play the sound of farts. Go on. Ah, such juveline fun. Verge reports that the following list of silly sounds can be accesed by asking Siri to play them. Let us know if you find any more.